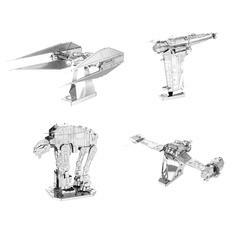 146 SEK lade... Star Wars Metal Earth 3D Construction Set Episode 8 Build detailed metal models of the vehicles from Episode VIII  The Last Jedi! 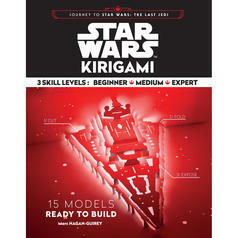 240 SEK lade... Star Wars Kirigami Book Build detailed 3D models from Star Wars by using the Force! 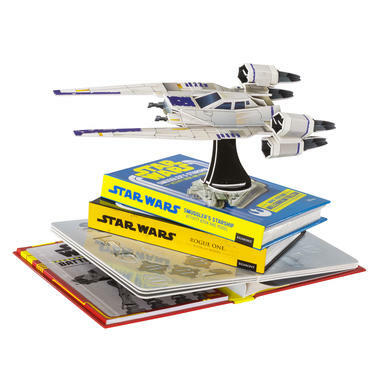 177 SEK lade... Star Wars Origami Book May the pleats be with you! 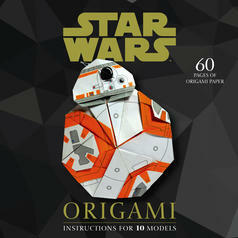 Fold your own Star Wars figures. 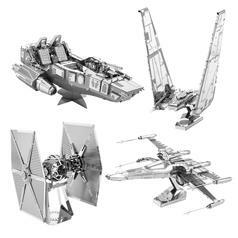 from 135 SEK lade... Star Wars 3D Metal Craft Kits Build your own model of the X-Wing, the Millennium Falcon, and more. 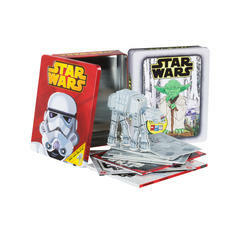 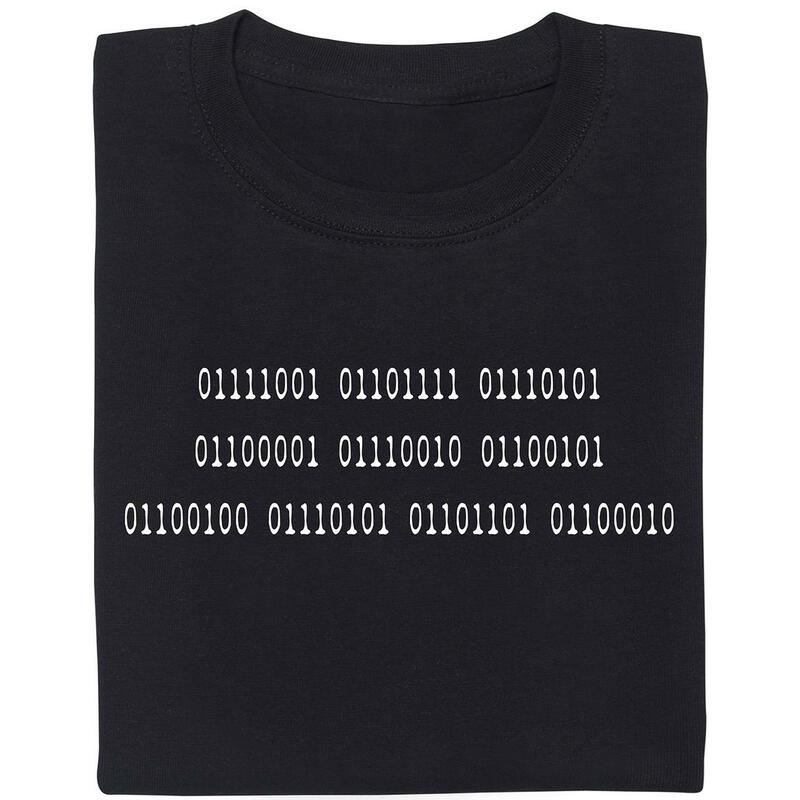 Choose from eleven different kits. 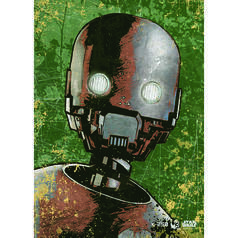 313 SEK lade... Star Wars Rogue One Metal Poster With this metal poster, a clever droid will conquer your living room! 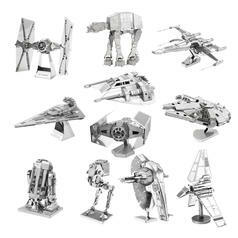 from 135 SEK lade... Star Wars Episode VII 3D Metal Craft Kits Four brand-new space ships from Episode VII as metal cut-out sheets. 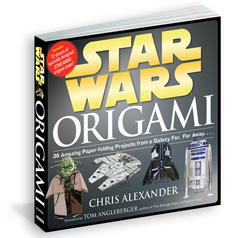 209 SEK lade... Star Wars Origami 10 characters and ships for Yoda-gami masters-to-be!